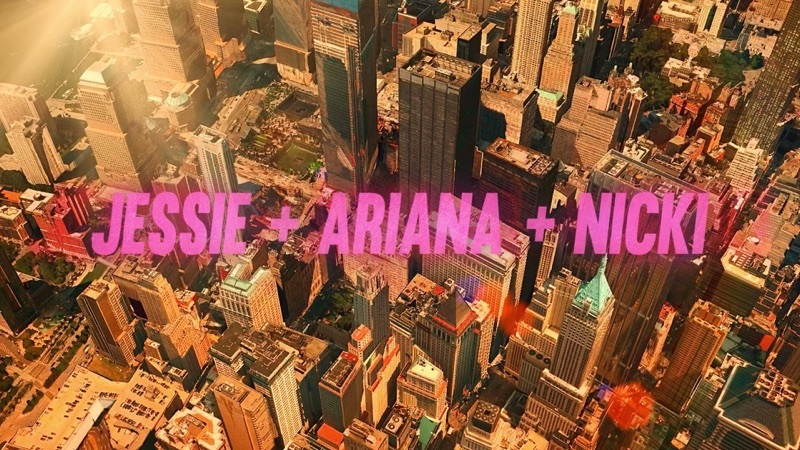 Jessie J+Nicki+Ariana=queens😍😘😻❤️👏🏻😽😫🙏🏻💋😙😗👑👸🏻 Best song ever! I love this video and the song! !